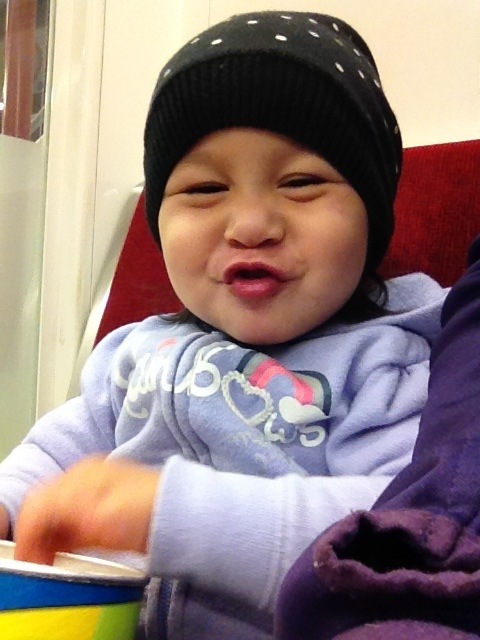 Today we left the car at Yorkdale and took the transit downtown. 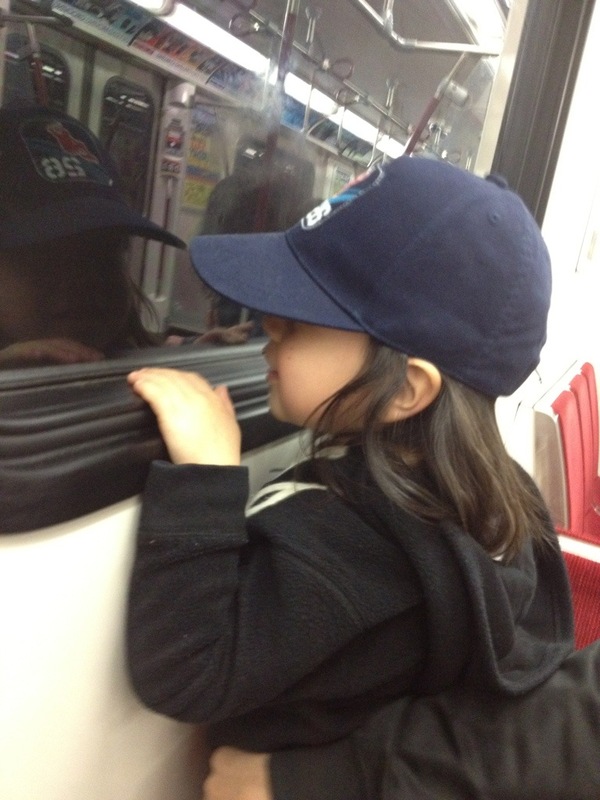 It has been a while since we took the TTC. The trains were brand new. No more individual short cars. Now you can walk right through the entire train. The kids were so fascinated with the ride experience. 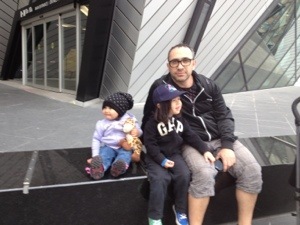 Our first stop was the ROM. 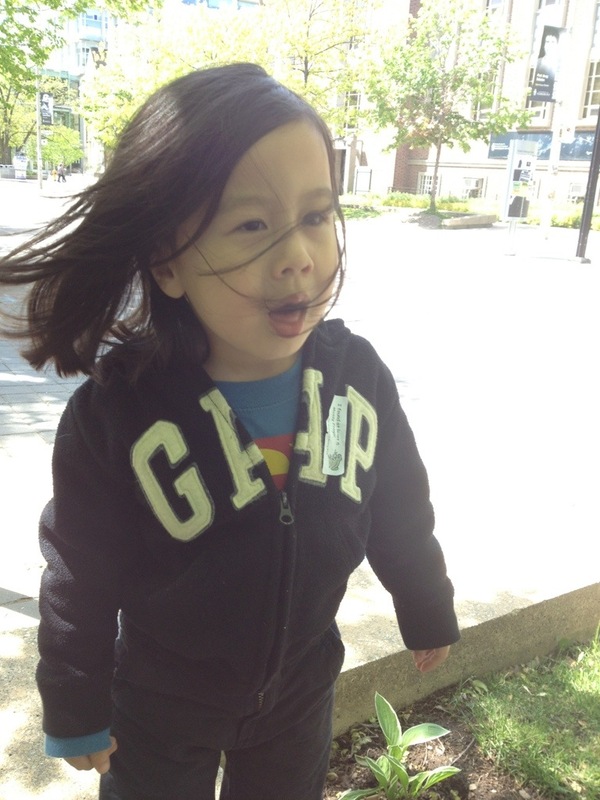 For a Sat it was very quiet so it was nice to let the kids walk on their own without worrying about others around us. I’d say we had a nice time. Today’s focus was mainly the animals. Z liked the interactive screens as they remind him of the iPad. V just loved the freedom of walking around on her own. We stayed for about an hour before heading to Chinatown for lunch. On the walk there, V fell asleep in the Ergo with M. Only, she slept for 20’minutes. Z got to walk on his own and have fun.